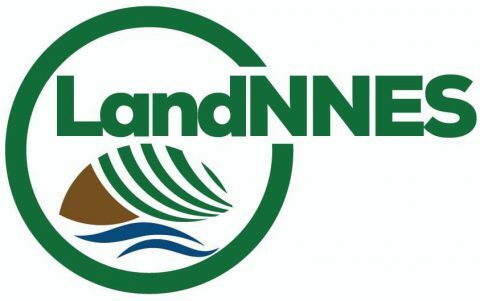 Land Network National Engagement Strategy (LandNNES) processes are intended to offer a perpetual platform for interactions and collaborations among a variety of actors, including civil society organizations, intergovernmental organizations, and the national government. With the support of a Facilitator, stakeholders are able to build a collective vision for the future of their country’s land and natural resources governance, while continuing to monitor progress. The South African multi-stakeholder process set in motion by the International Land Coalition (ILC) to promote people-centered land governance. LandNNES processes and its platforms are led by national actors and include ILC members and non-members. Through this platform, land actors such as grassroots, civil society, intergovernmental organisations, research centers, and government come together to formulate country strategies and multi-year action plans to address some of the country’s land-related priorities. LandNNES is a space for the government to approach, listen to and interact with civil society, to complement expertise and share knowledge to improve the state of the country’s land governance. LAandNNES work plans include activities such as land monitoring, spatial mapping, land conflict resolution, legal aid, capacity building, policy dialogue, and gender-sensitive approaches and tools. The overall aim is to influence the formulation and implementation of land-related policies and legal frameworks using the ILC’s 10 commitments to people‑centred land governance as their compass and promote the use of instruments such as the Voluntary Guidelines for Land Tenure (VGGTs) and the Framework and Guidelines on Land Policy in Africa.